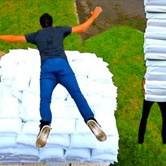 Back in 2010, SleepBetter partnered with Internetainers Rhett & Link to introduce the world to an amazing YouTube video, 2 Guys 600 Pillows. The video became a worldwide viral sensation. It won two Webby awards, was named to Time Magazine’s Top 10 of Everything, and has been viewed nearly 9,000,000 times on YouTube. We were delighted to find out recently that they were given the “Kids React” treatment. If you haven’t seen the original 2 Guys 600 Pillows, check it out here. Then, view the “forwards” version of 2 Guys 600 Pillows here at SleepBetter.org. THEN, come back here and see kids react to it! Feel like digging into this even further? 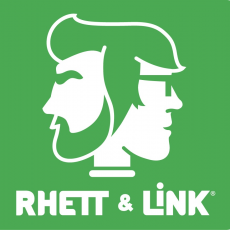 Watch Rhett & Link React to Kids React to Rhett & Link.